Regular publications such as newspapers or magazines quickly establish their own grid systems, which become part of their fundamental identity. Place the spreads from two magazines side by side and you should instantly be able to spot the difference. Yes, a branding colour can help to delineate them, but at the end of the day it is the grid that counts. 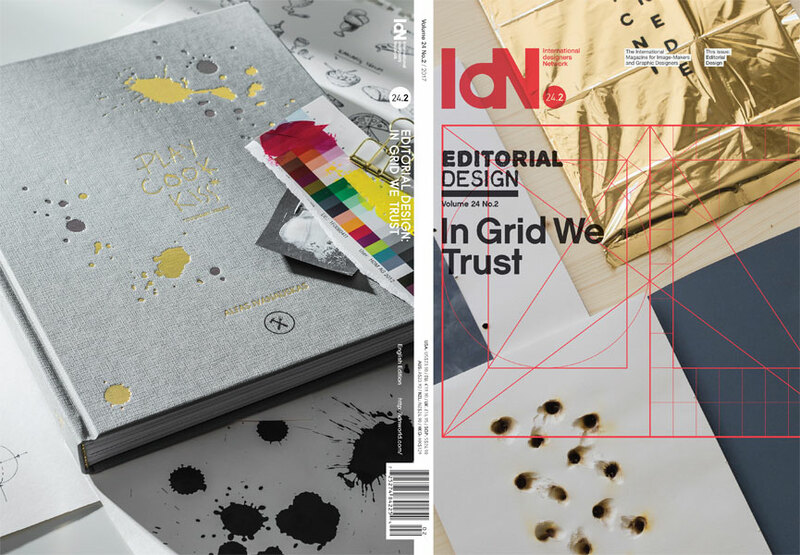 In this issue, we have gathered together a total of 55 designers who have fallen in love with editorial design. If you have aspirations to follow in their footsteps, their views make compulsive reading and these examples of their work should serve as a constant inspiration. Like the conductor of a symphony orchestra, the designer of a publication, be it newspaper, magazine or book, is responsible for pulling together all the parts of a complex communal exercise. While guiding the reader by means of story placement, pictures and headlines, he or she must also have in mind the overall impact of the work, giving it a distinctive personality or voice, which will usually but not always reflect the designer’s personal style. 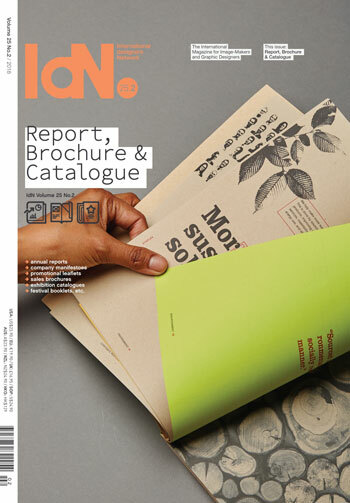 The same principles apply to all published matter that contains both words and illustrations: brochures, exhibition leaflets, annual reports, notebooks, flyers… all are grist to the editorial designer’s mill. And the same series of inter-related decisions have to be taken – about paper stock, binding, printing techniques, shapes and sizes. Since the word “grid” has popped up, we may as well pour some ink on it. 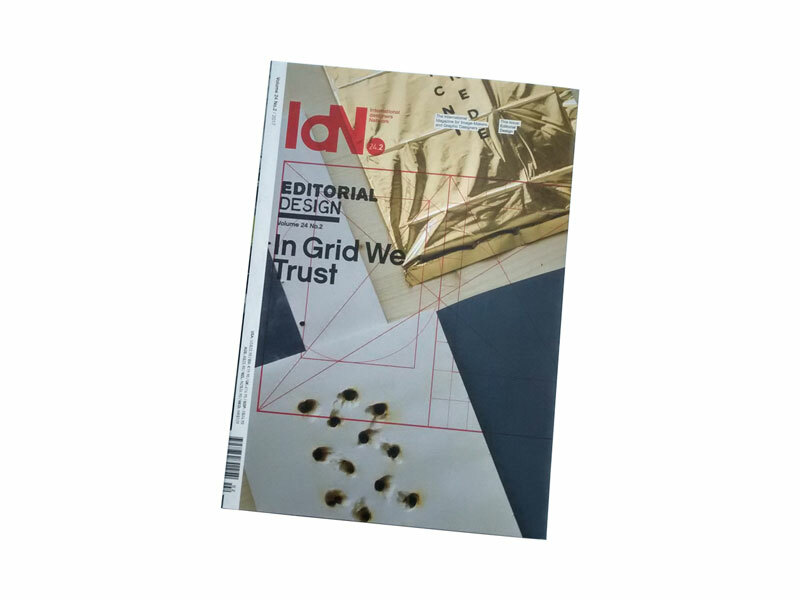 The grid plays a very important role in editorial design. No matter how free-style or casually messy the layout may appear, if you look at it closely you can always find a grid underlying it. Without a grid, the outcome would be chaos and readers would be lost, instantly losing interest in even the most interesting articles.